I have written reviews of novels, children's books, and articles for freelance clients. I can write reviews with honest feedback or reviews indented to market the book, depending on the needs of the client. Once I write a review, the client is free to use it however they wish, and I am glad to post it on Amazon, iTunes, Barnes and Noble, Good Reads, or anywhere else the author desires. Most of my reviews are available through my personal Amazon account. You can also view some reviews here. Links to my academic works appear below. Jason Jahns. 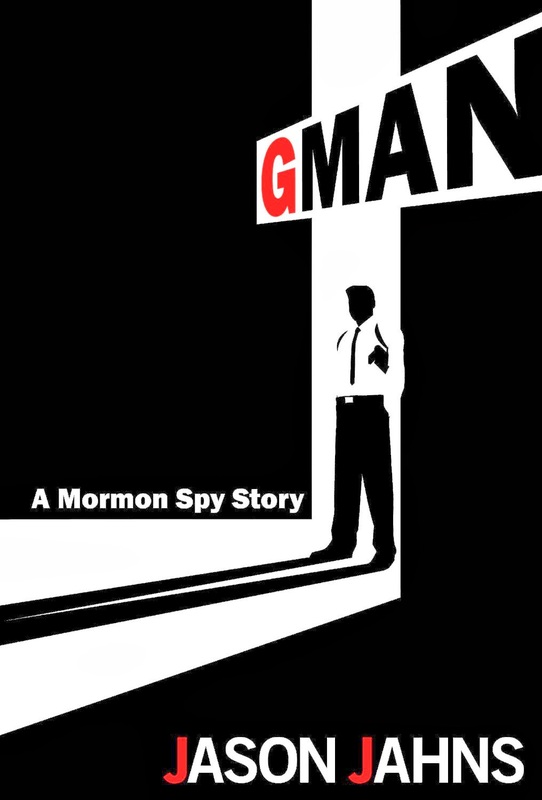 Gman: A Mormon Spy Story. Phoenix: North Star Books, 2012. Julie Sarff. 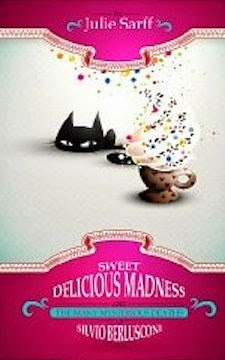 Sweet Delicious Madness and the many Mysterious Deaths of Silvio Berlusconi. Amazon Digital Services, 2012. Sudio Sudarsan, "CSK: The Case of the Winning IPL Cricket Brand," in Hult Media (Hult International Business School), 5/30/12; Huffington Post, 6/1/12. Patricia Derrick. Animalations. 12 vols. Animalations, 2007-2012.
Review. 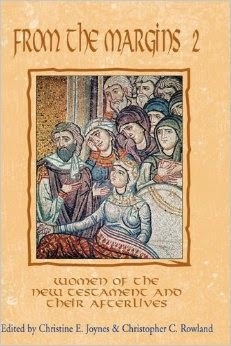 Joynes & Rowland, eds., From the Margins 2: Women of the New Testament and Their Afterlives, in The Bible and Critical Theory 7, no. 1 (2011), 61-6.
Review. 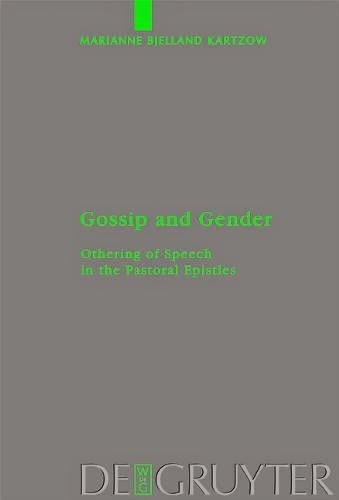 Marianne Bjelland Kartzow, Gossip and Gender: Othering of Speech in the Pastoral Epistles. New York: Walter de Gruyer, 2009, in The Bible and Critical Theory 7, no. 1 (2011), 67-9. Perkins, Pheme. 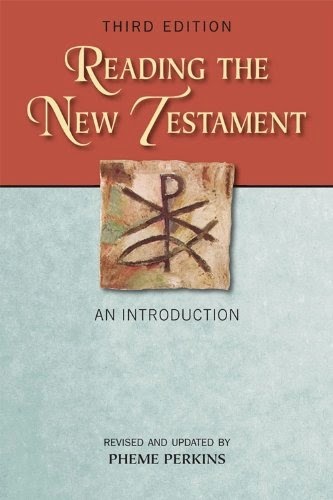 Reading the New Testament: An Introduction. 3rd ed. Mahwah, N.J.: Paulist Press, 2012. [hard copy; 1st ed. 1978]. 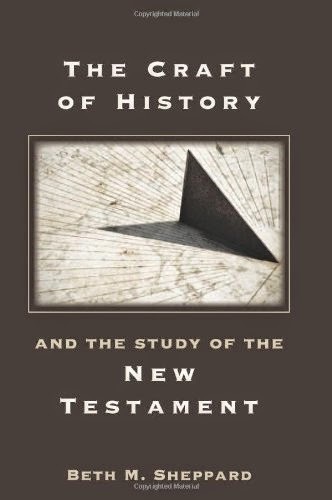 Sheppard, Beth M. The Craft of History and the Study of the New Testament. Society of Biblical Literature: Resources for Biblical Study 60. Atlanta, Ga.: Society of Biblical Literature, 2012. Kartzow, Marianne Bjelland. Destabilizing the Margins: An Intersectional Approach to Early Christian Memory. Eugene, Oreg. 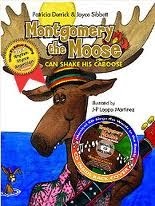 : Pickwick Publications, 2012.